KUALA LUMPUR: The Malaysian Anti-Corruption Commission (MACC) found evidence in late 2015 that RM42 million ($10.6 million) was transferred from a former subsidiary of state fund 1MDB into an account of then Prime Minister Datuk Seri Najib Razak, but its recommendation for further investigation was rejected by the attorney general, a member of a panel that reviewed the commission’s case files told Reuters. Newly elected Prime Minister Tun Dr Mahathir Mohamad, who was sworn in on Thursday, has vowed to investigate the 1MDB scandal and take action against those who may have abetted or benefited from corruption at the fund. 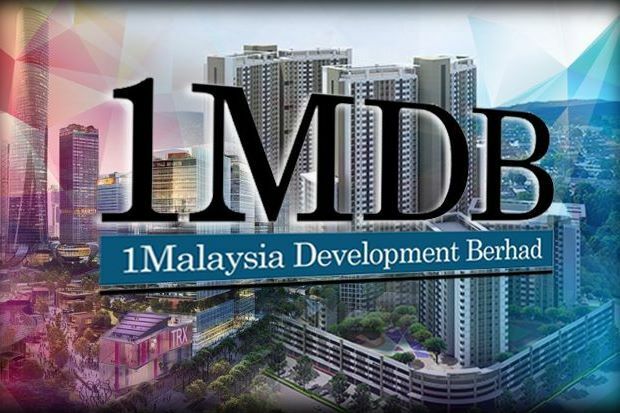 At least six countries, including the United States and Switzerland, are investigating claims that $4.5 billion was allegedly siphoned off from 1MDB. “We kept telling the AG…please make mutual legal assistance from other jurisdictions to find out the money trail in those jurisdictions. We knew the movement of money in Malaysia, but once it leaves Malaysia, we didn’t know where the money went,” Lim said.